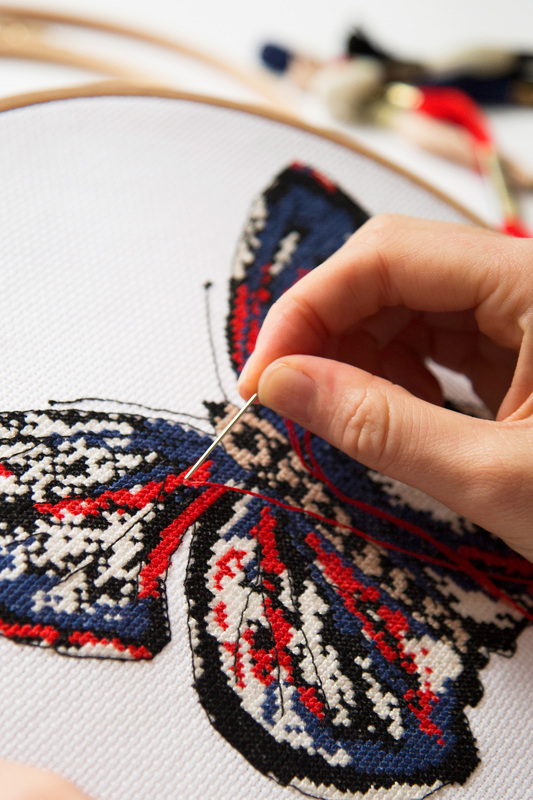 This summer, your stitches will be in full bloom! 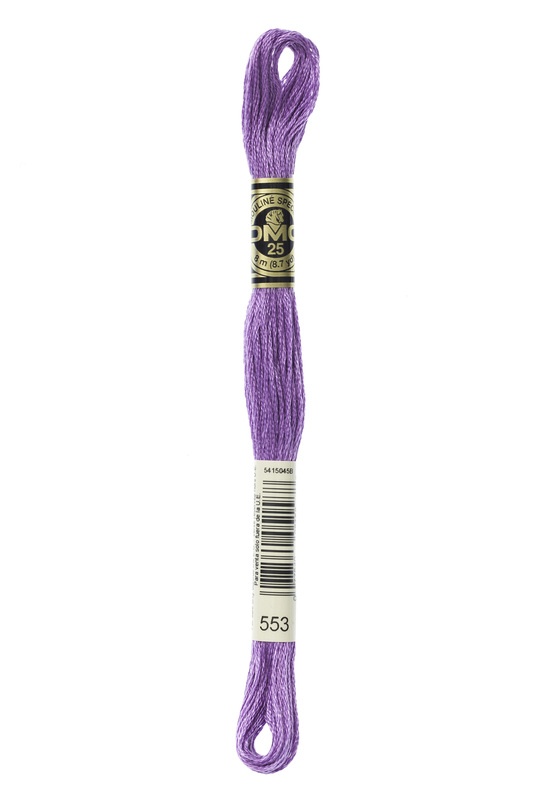 This free cross stitch design includes a melange of colours - from pastel purples to dreamy blue hues. 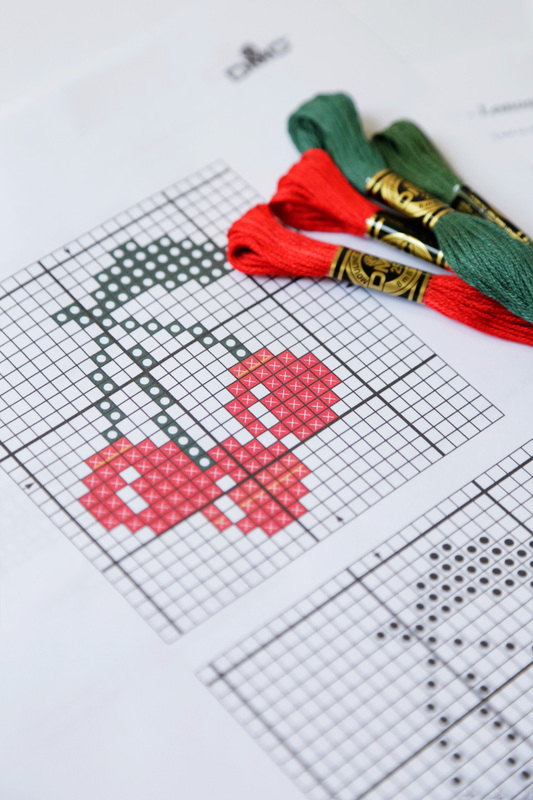 Stitch this design on any kitchen linen or cushion cover.